Ideally suited to animal lovers, our vintage pony invitations are full of beautiful characters; from the ochre and red owl fluttering up amongst the bright blue clouds, to the pastel pink sun and the titular pony itself, replete with a number of delightful little details that are as fascinating as they are intricate. 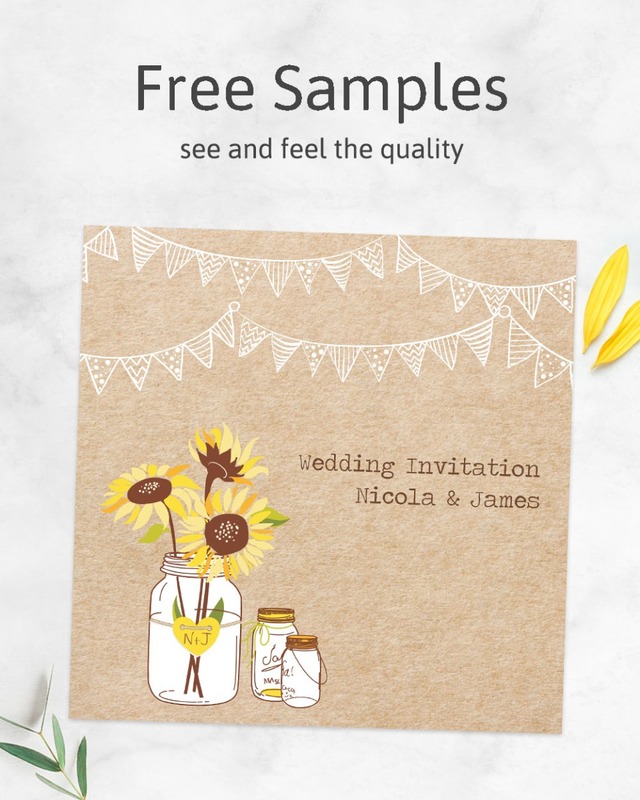 These one-sided invitations also feature a repeating floral motif, characterized by gorgeous flowers that add a real splash of colour to the idyllic design. The party details still have plenty of space to themselves though, and everything can be customized to suit your individual requirements – just use the box above to tell us what you’d like the invitations to say, and we’ll email you a proof of the final design.